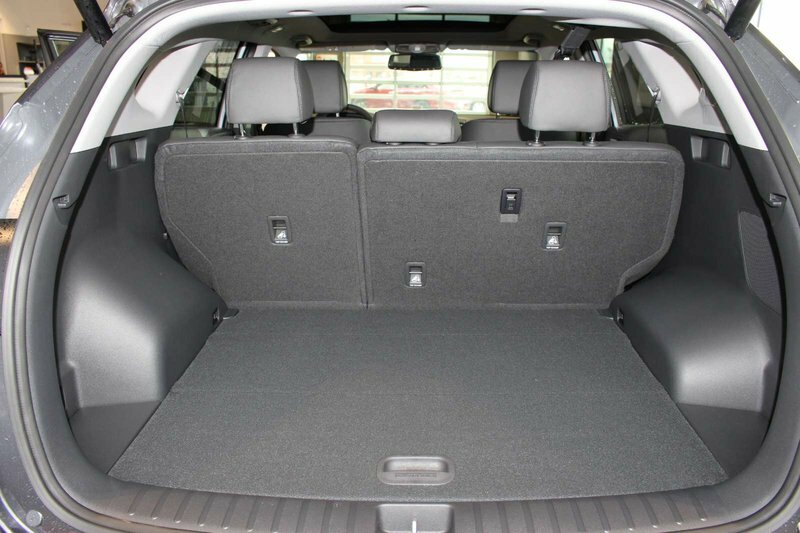 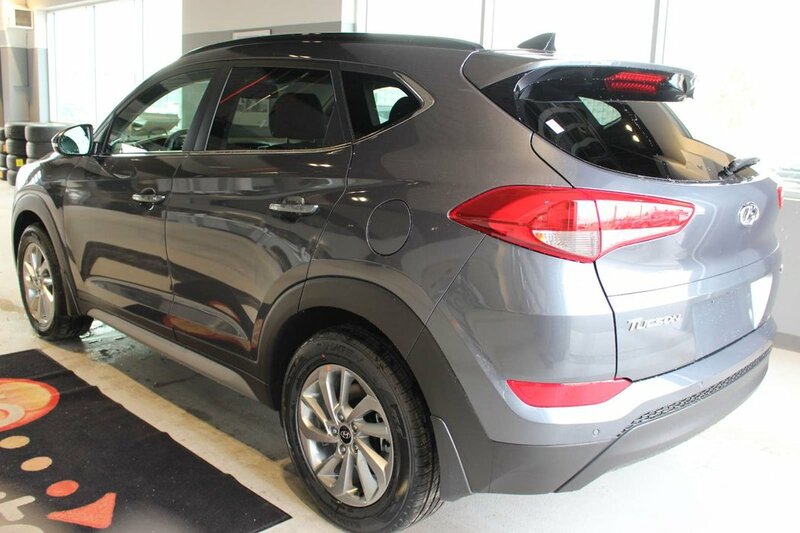 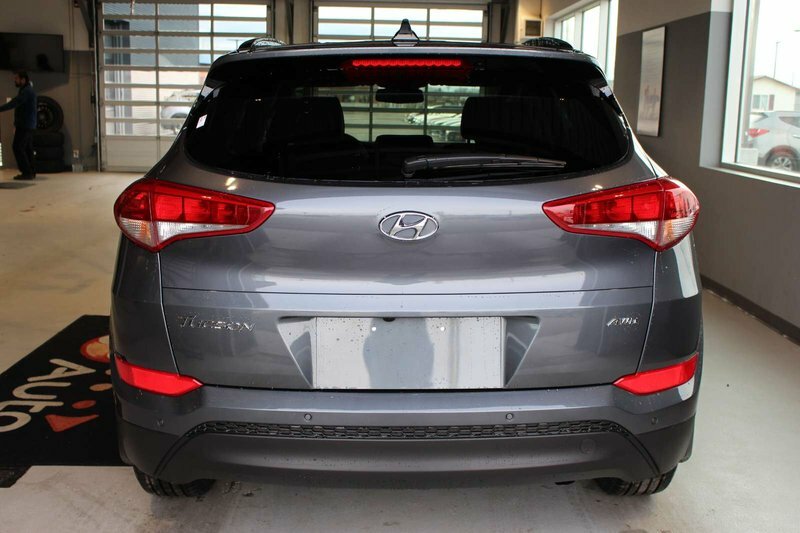 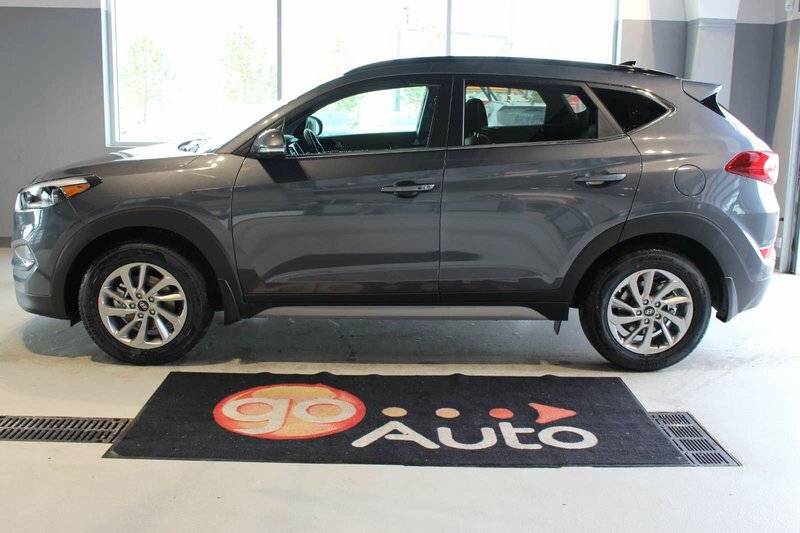 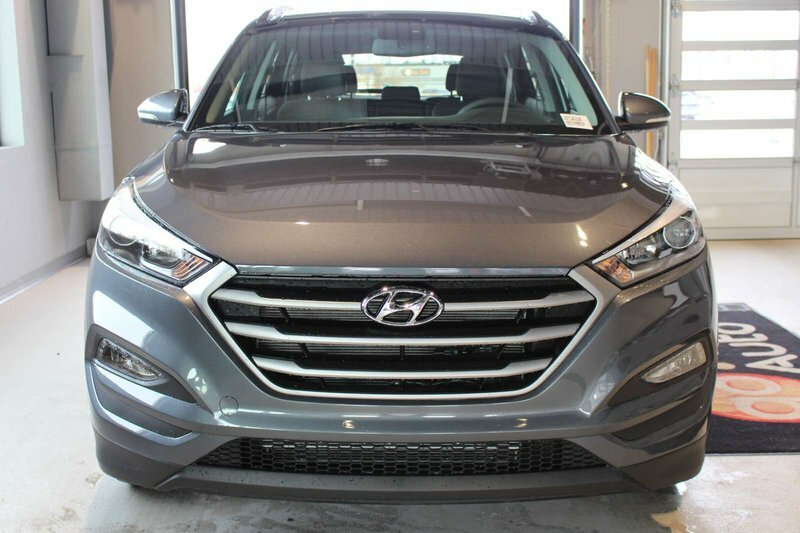 Smart design and incredible performance describe our 2018 Hyundai Tucson Luxury AWD that's proudly presented in Coliseum Grey! 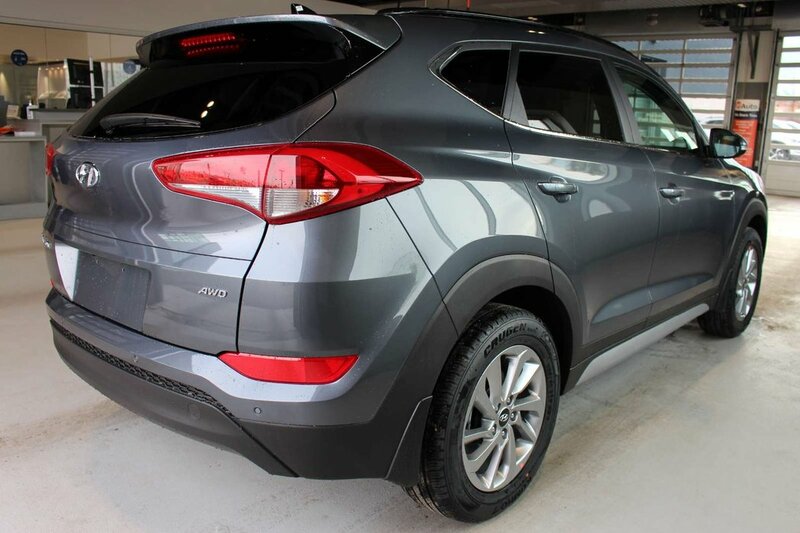 Powered by a proven 2.0 Litre 4 Cylinder that offers 164hp while perfectly paired with a 6 Speed Automatic transmission. 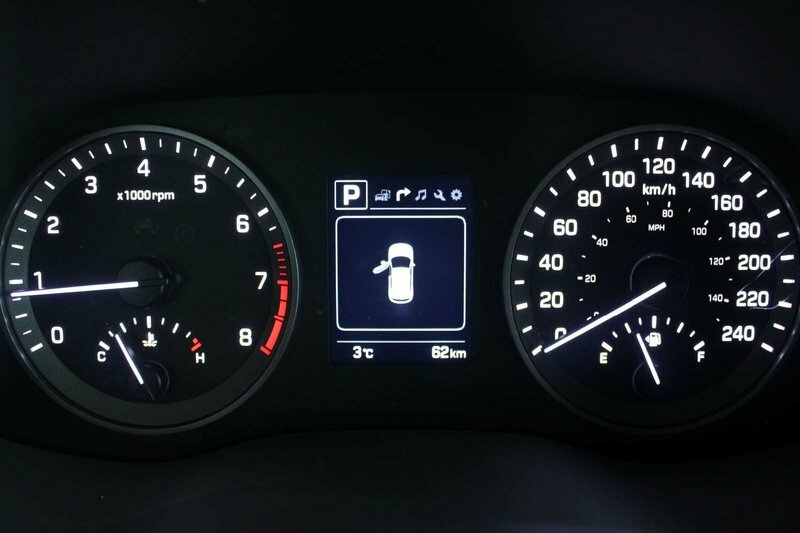 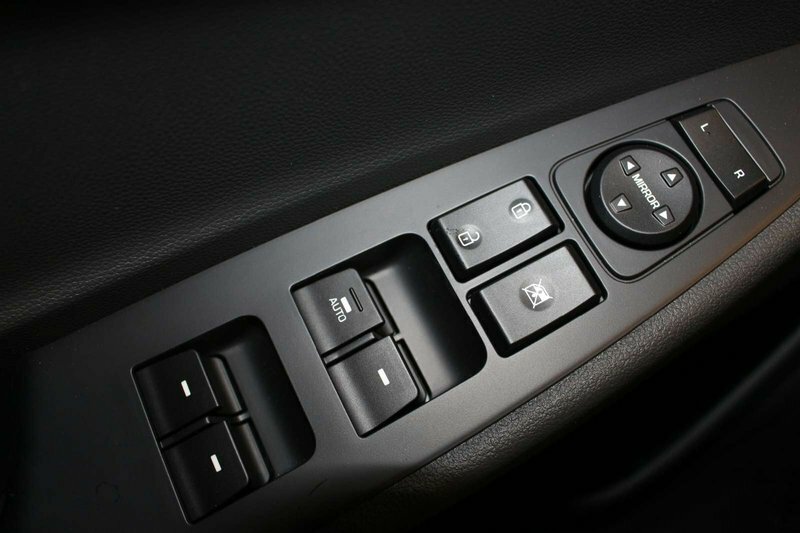 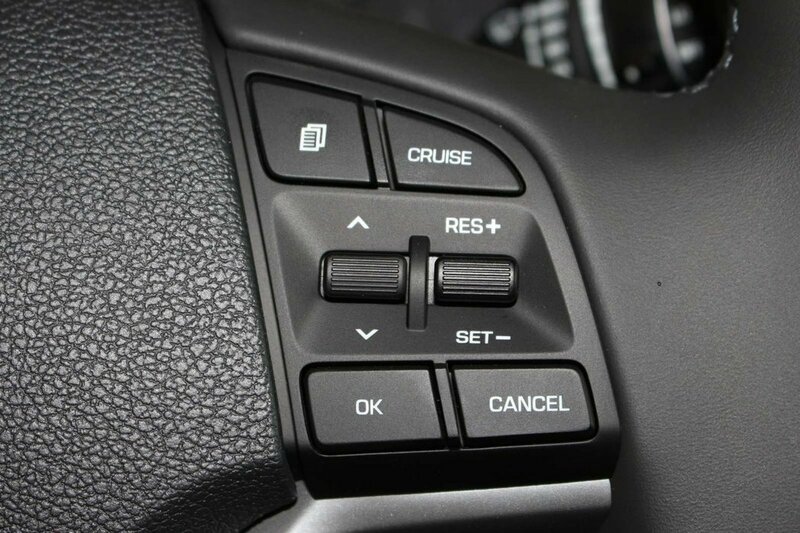 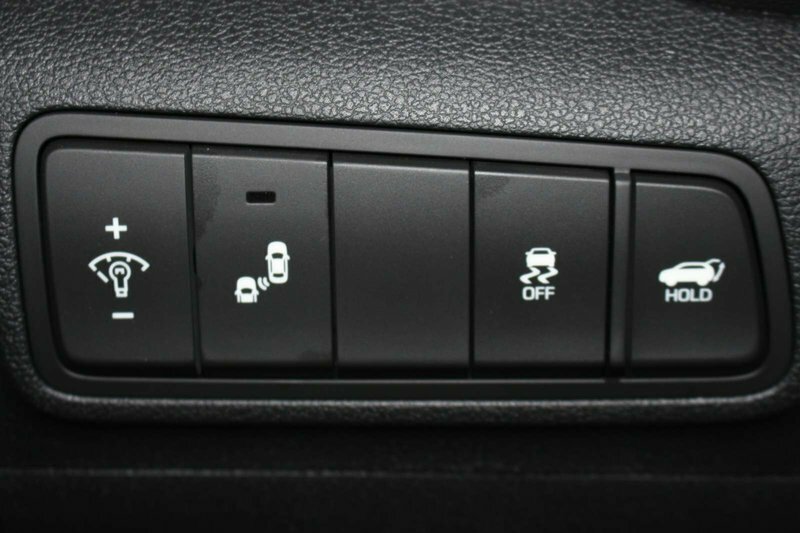 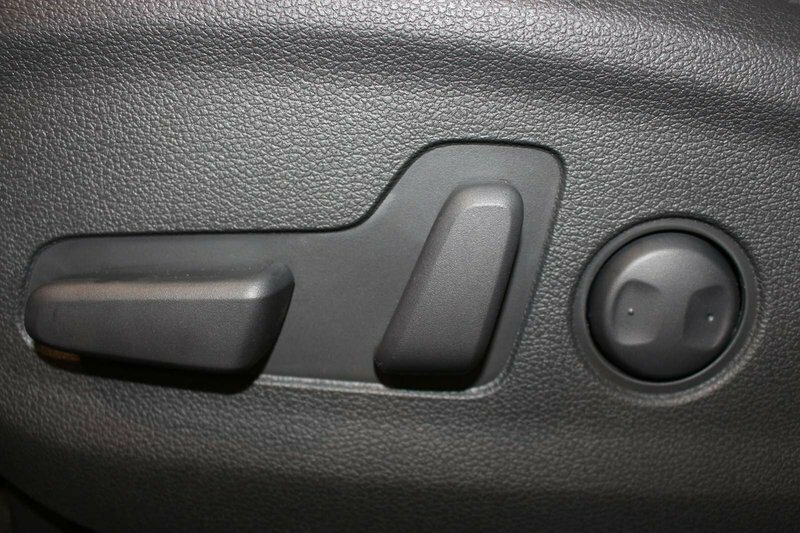 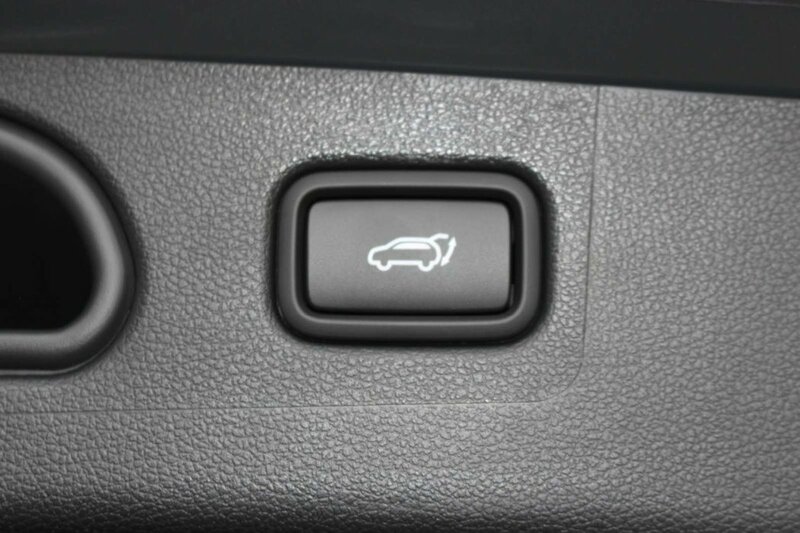 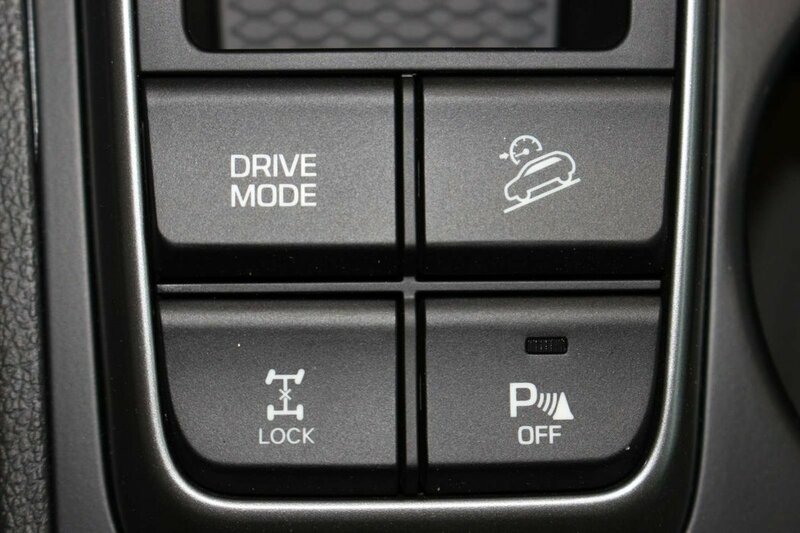 This All Wheel Drive combination delivers a confident ride and excellent fuel efficiency of near 7.8 L/100km. 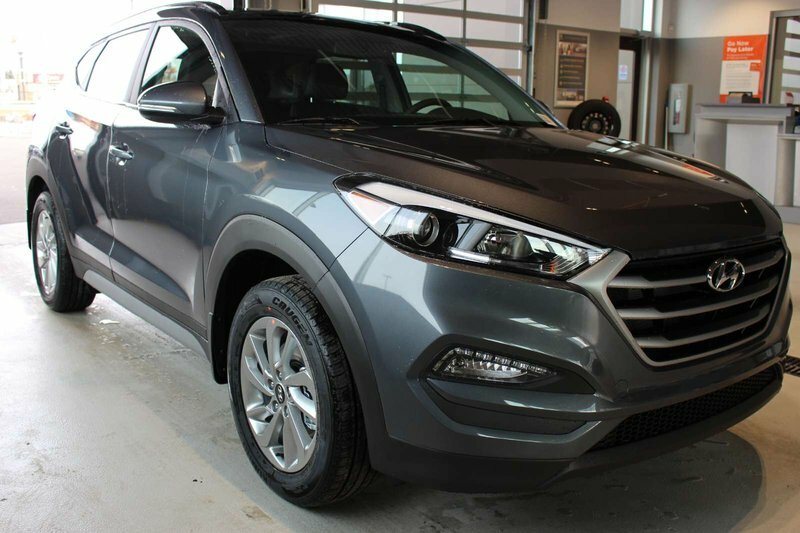 Engineered to inspire passion and excitement, our Hyundai Tucson Luxury boasts elegant contours, beautiful alloy wheels, a panoramic sunroof, a smart power liftgate, and projection head lights with LED accents. 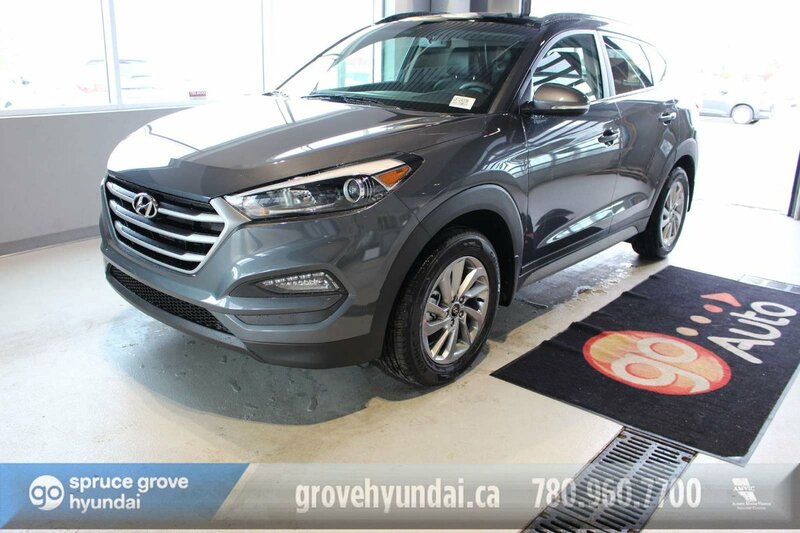 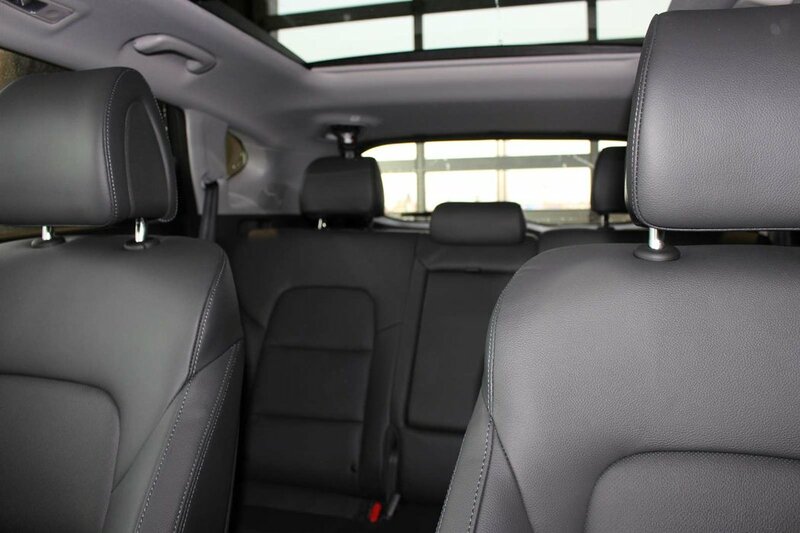 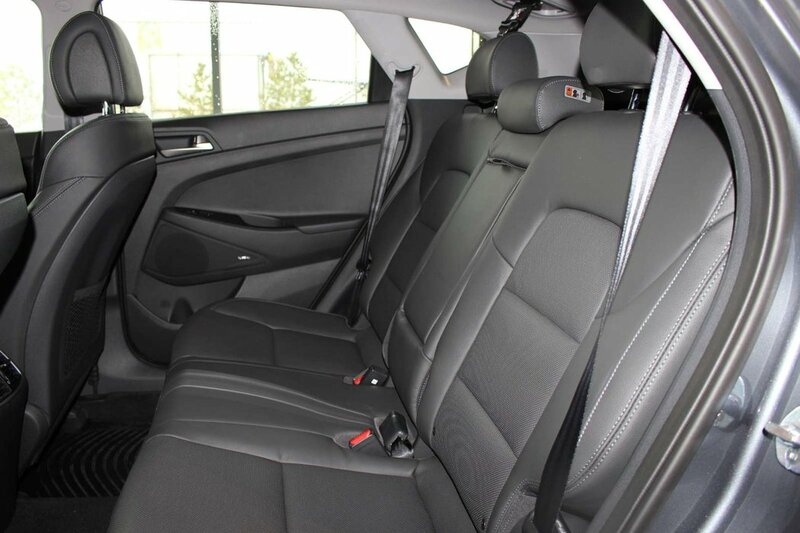 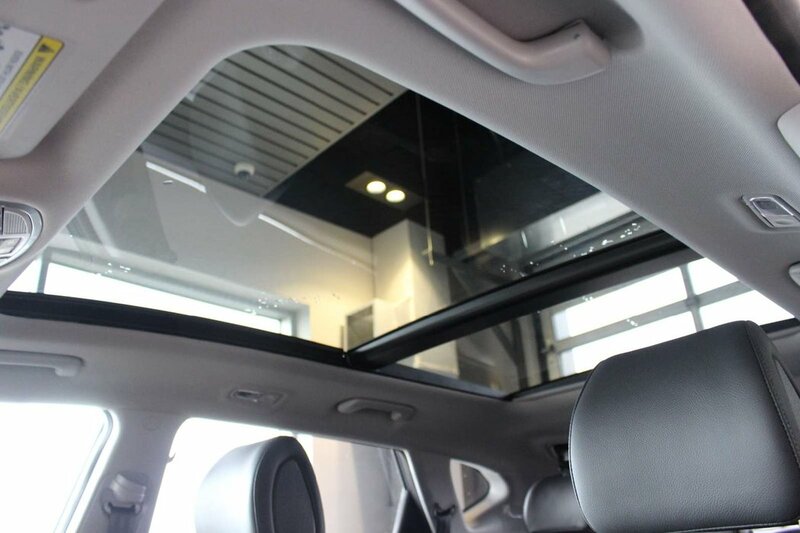 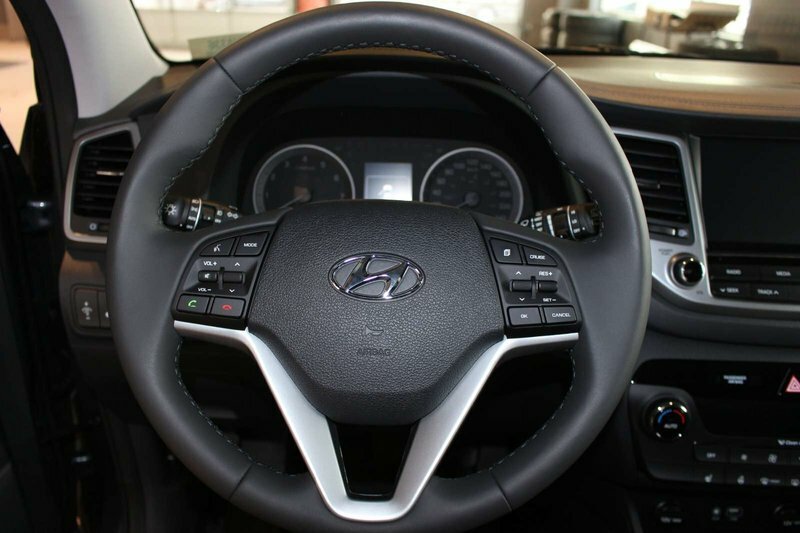 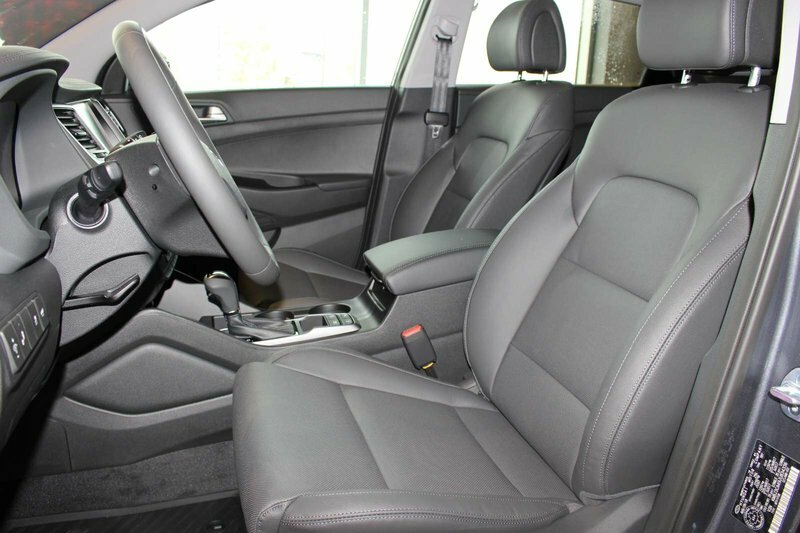 Inside our Luxury, feel as though it has been tailor made to fit your needs with push-button ignition, leather heated front/rear seats, a heated steering wheel, and dual-zone automatic temperature control. 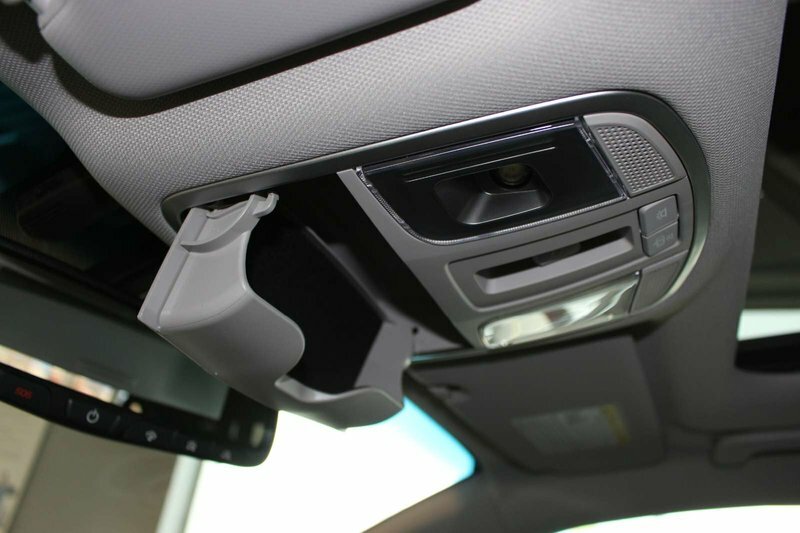 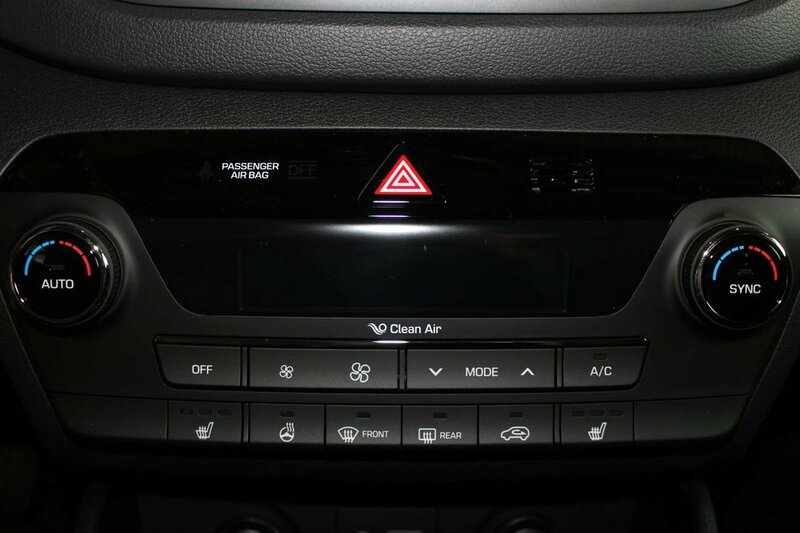 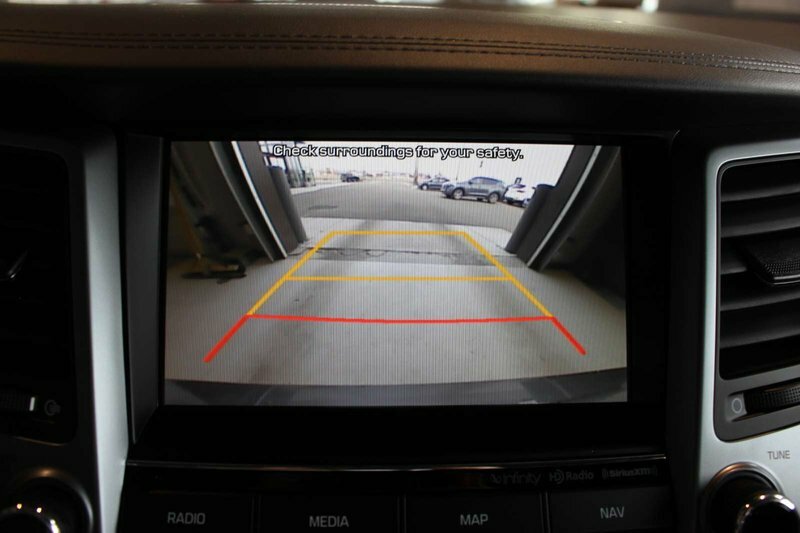 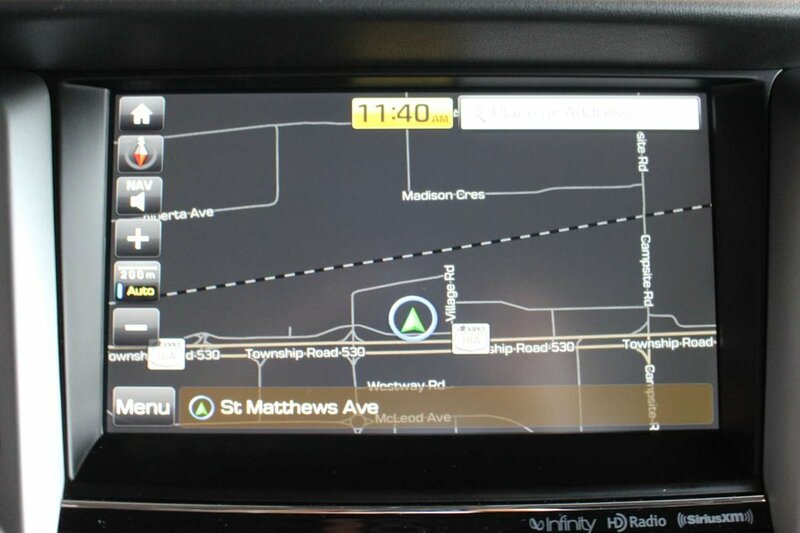 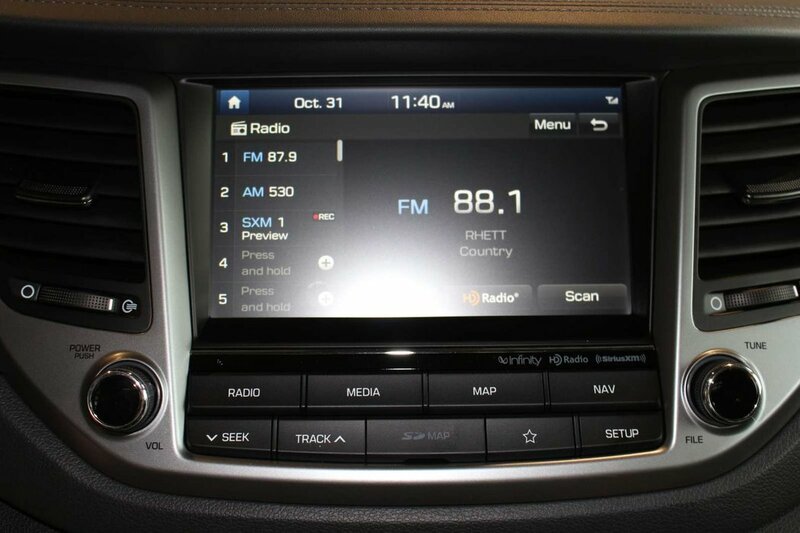 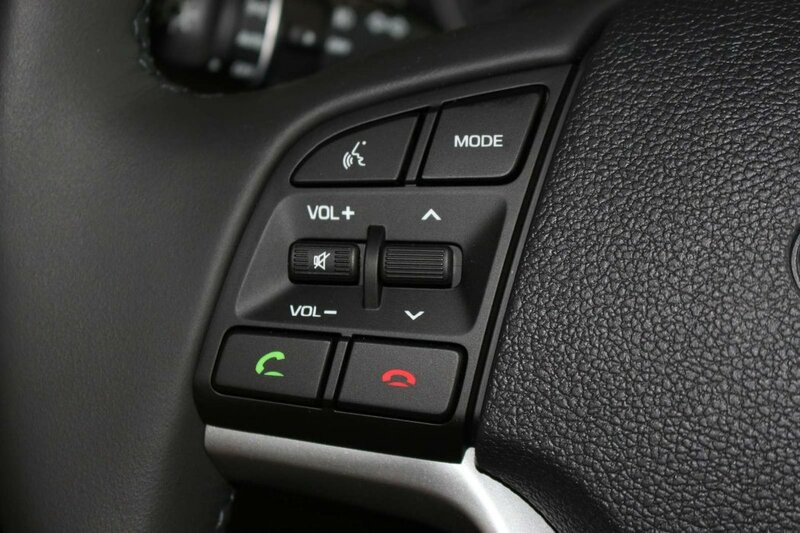 Staying seamlessly connected is easy thanks to a prominent touchscreen, Infinity audio, navigation, Bluetooth, Android Auto/Apple Car Play compatibility, and more!